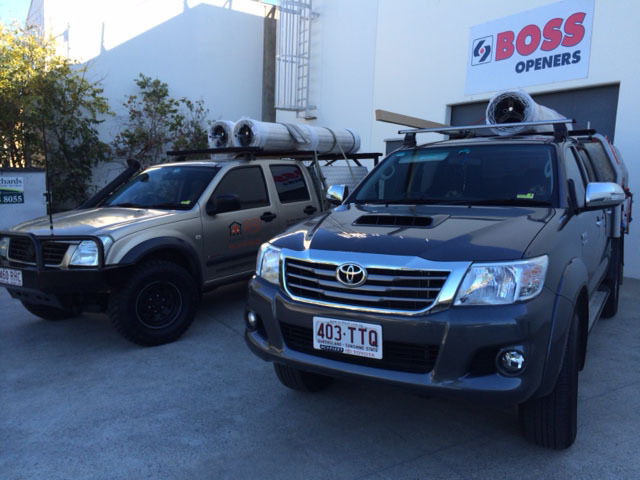 Garage Door Remote Openers Brisbane – Make It Automatic! 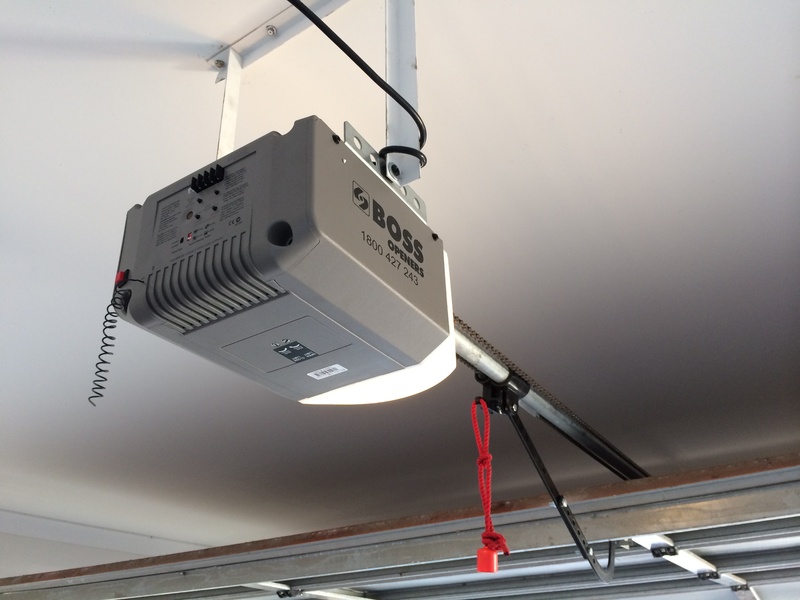 Asi Garage Doors have extensive knowledge of ALL major garage door brands, and automatic garage door openers. No job is too big or small. 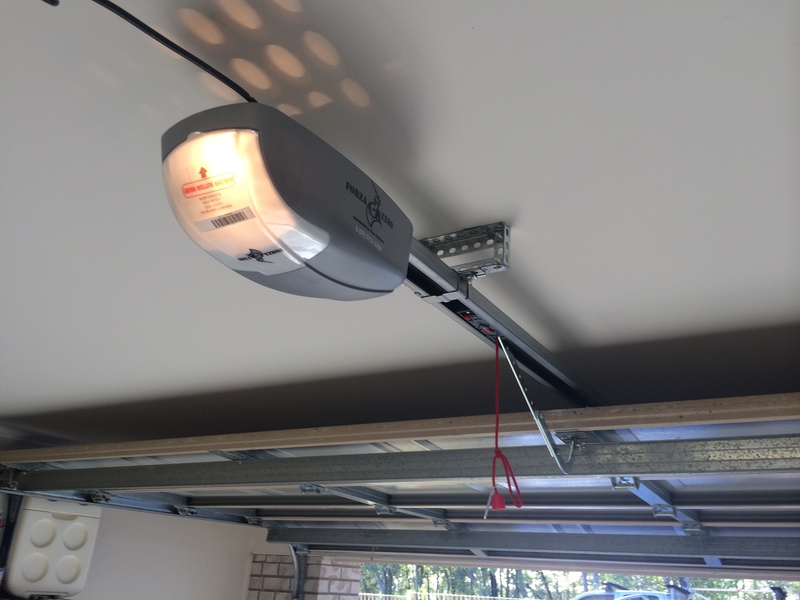 We offer custom installs and with every automatic opener we install we can also arrange maintenance throughout its lifetime and see the process of buying a garage door or opener as the start of a long relationship with our customers. Our family business have almost zero overheads which means we can offer you more discounted prices on quality brands with the same warranty’s. Motor Head unit Replacement – BOSS or CENTURION OL4, DOMINATOR or ATA GD02. 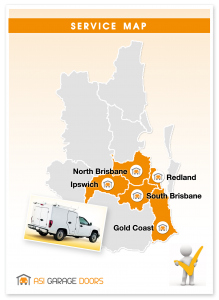 Insurance Quote – FREE ON SITE QUOTE. Our openers are hand picked to ensure you a reliable, smooth rolling operation all day and all year long. All new motor Installs include a FREE door service to ensure your door is in operating correctly, prior to installing the new opener. 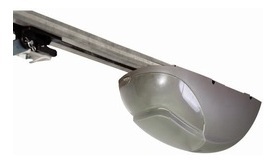 All our Garage Door Openers are 5 Year Warranty and come with 3 Remote. Includes a full 7 YEAR WARRANTY! – More info click here. A great innovation with the GDO-6v4 EasyRoller® Gen2 is a counter that records operating cycles and will let you know when your door requires a service. Your garage door is a heavy item and will need to be regularly checked for ease and smoothness of operation to ensure not too much stress is placed on your opener. This reminder will help make sure you have trouble free operation for many years. The GDO-6v4 comes with a full 5 year warranty or 10,000 cycles. Each Kit comes with 2 car remotes and 1 wall remote setup. 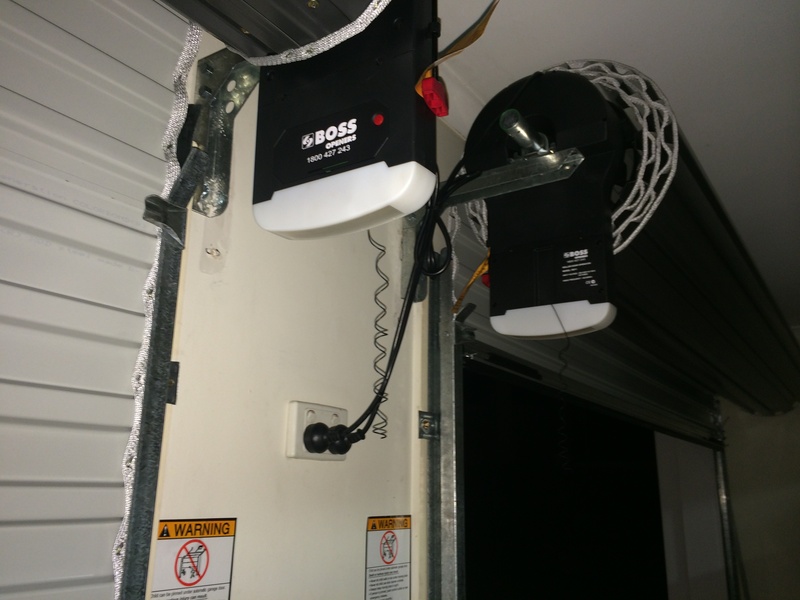 The BOSS OL4 has been used and installed all over Australia for past 20 year’s, guaranteed your neighbor or friends would have this opener used for everyday use on there sectional or tilt garage door. 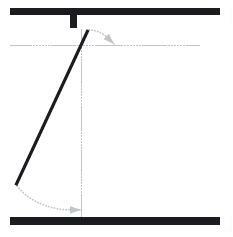 This powerful AC automatic operator is suitable for most sectional & Tilt garage doors. 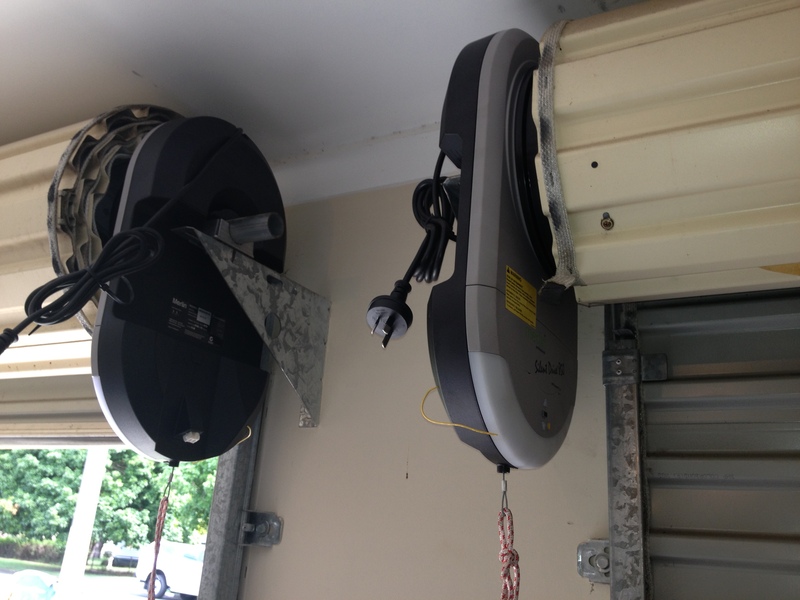 With its automatic safety function your garage door will stop and reverse automatically if obstructed. This operator comes with a standard pole-and-chain drive system, also an ideal opener for DIY motor if you wish to purchase the opener only, call the staff at ASI GARAGE DOORS for more details. 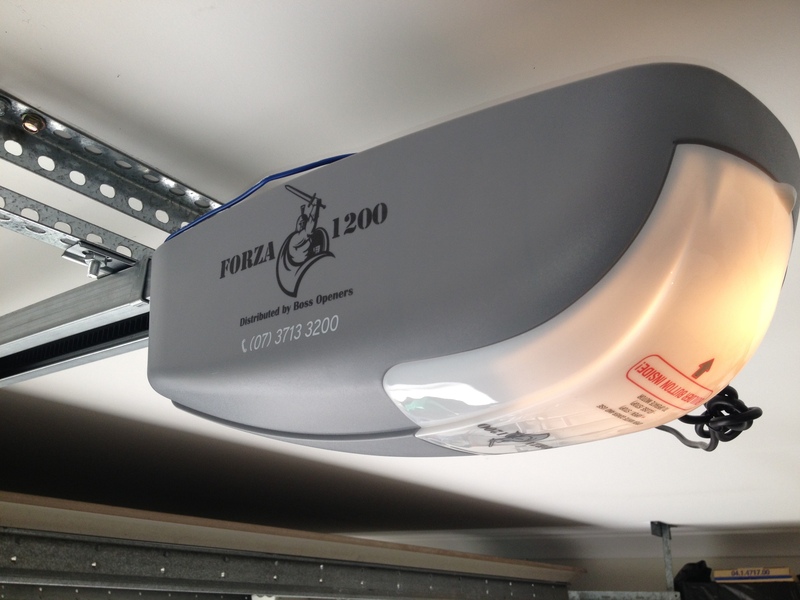 This powerful DC operator is one of the smoothest, quietest and most reliable garage door operators. 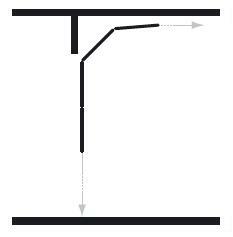 With the added benefits of the “C” rail system that encloses moving parts, it ensures a safer and cleaner looking rail system. This motor is ideal for shift workers or those who come home in the middle of the night – so no more waking up the whole household. 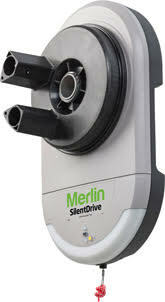 Merlin Tilt Master has a powerful DC motors, quiet and built to last every day use for your home.It has the strength to open 20m2 balanced sectional doors and also available for Tilt-a-door set up. Advanced technology uses less than 1 watt of power whilst in standby mode saving energy and money. The Merlin Tiltmaster comes with 2 car remotes, 1 wall remote setup kit. strength to open any branded domestic door. 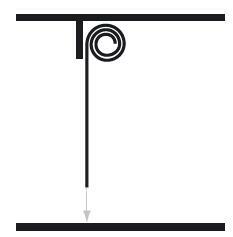 range which means you can start opening your garage door sooner. Designed to ensure smooth and quiet door operation.